Sikri, who last week sided with the government in the three-member committee to remove Alok Verma, agreed in December to be nominated to the post of President/Member of the London-based Commonwealth Secretariat Arbitral Tribunal (CSAT). Supreme Court judges should not be given any profitable posting after retirement, the Aam Aadmi Party (AAP) demanded on Tuesday, claiming that such postings influence the judicial system. “I demand that judges should not be given any profitable posting after retirement. 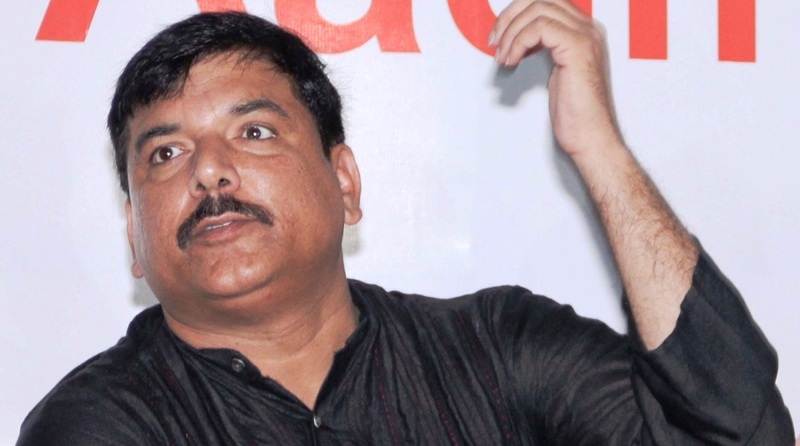 Otherwise, this is directly influencing the judiciary system,” AAP MP Sanjay Singh told the media here. “Even (BJP leader Arun) Jaitley, during Congress rule, had said that posting judges influence the decisions of the courts,” Singh said. He also said if the judges were promised creamy posting for giving favourable decisions, “then it is a very serious matter”. The AAP spokesperson also said there were “loopholes” in the Supreme Court ruling on the ousted CBI Director Alok Verma. “The decision was left for the Select Committee and instead of the Chief Justice of India, (Justice A.K.) Sikri went for the meeting. A month ago, Sikri was offered a job with a posting of four years in London. This was an internal deal,” he said. On Sunday, Sikri communicated to the government that he was withdrawing his consent after news broke out over his nomination to the post. Singh also criticized Prime Minister Narendra Modi over Verma’s removal. “I also want to ask why Modi is so keen on removing Verma from his post? Chances were high that if Verma would have remained at his post for some more time, a probe over the Rafale deal would have been started. Verma has been removed from the post to save Modi,” he said.